There is something unironically magical about Ojai. 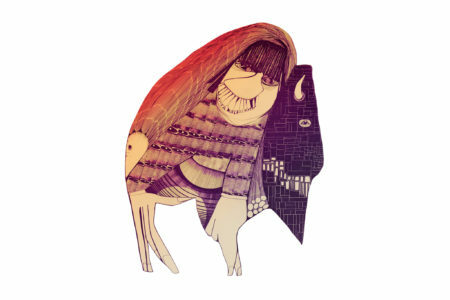 It has a colorful reputation for modern-day gurus, vast orchards of citrus and avocado, and deep-rooted psychedelia. 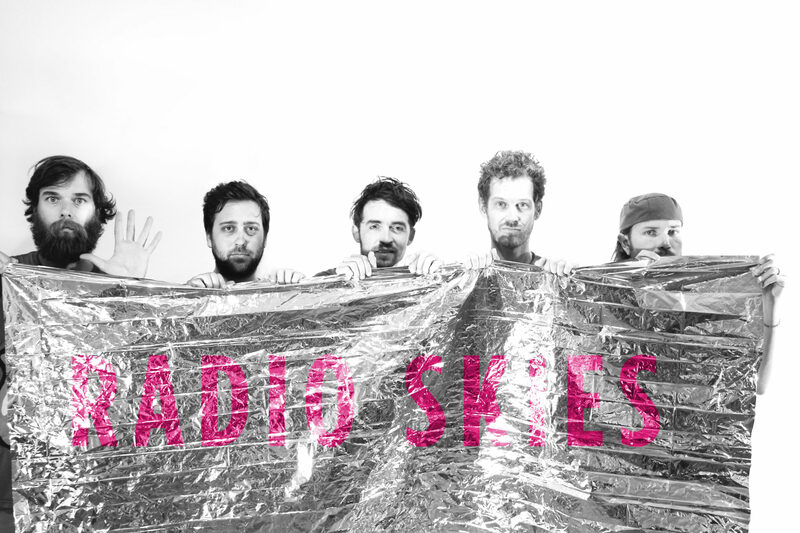 It should come as no surprise, then, that it’s also the birthplace of dream pop quintet Radio Skies, who blend radiant folk-roots and hypnotic production for a genre-spanning experience. 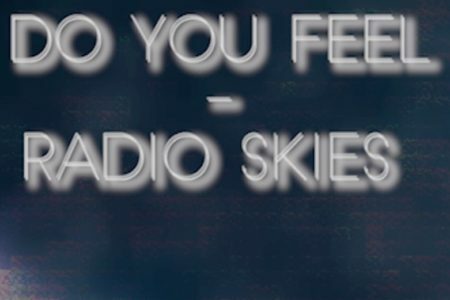 The purpose of Radio Skies has always been to create without inhibition. Friends Danny Boy Wright and Oliver “Oliwa” Newell accidentally started the band while working on some new music together in Oliwa’s ‘65 Airstream studio amidst a large orange grove at the foot of the Topa Topa Mountains. Over the course of their first residency at the legendary Deer Lodge, three more members joined, including Danny’s childhood friend and harmonizer Ethan Glazer, Erin “Syd” Sidney, and Eric Sullivan. The group’s first release, a 5-track EP entitled Microdose, gave listeners a good sense of their mission, but their forthcoming full-length pinpoints their creative ingenuity. Called Double Life, the new record builds on their usual intoxicating melodies, making room for expansive electronica elements. Wright’s lyricism examines facets of the human experience and, as the title suggests, confronts the many personas we create around friends, strangers, colleagues, and lovers. 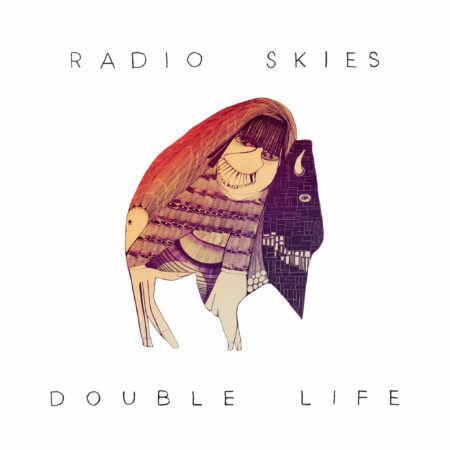 Our complexities make life exciting, and Radio Skies want to celebrate with a good ol’ fashioned dance party. The band prides itself on liberated musicianship, constantly growing through brave experimentation even when it feels frivolous. Their live chemistry is virtually unbeatable and is constantly being refined. They are a light-hearted bunch, embracing the metaphysical while poking fun at it at the same time. The spirit of Ojai, it seems, is in everything they do.